The phone operator takes as long as seven weeks to pay bills. Now it invests in a fund that profits from this delay. Big companies often leave their suppliers hanging for weeks without pay, but Vodafone Group Plc is taking this a step further: it’s investing in a fund that makes money off the delay. A Vodafone spokesman wouldn’t say how much of the 685 million euros of investment income earned in the 2017-2018 fiscal year came from GAM. The company said it invests in a range of low-risk instruments including gold-backed bank deposits and bespoke investment funds. 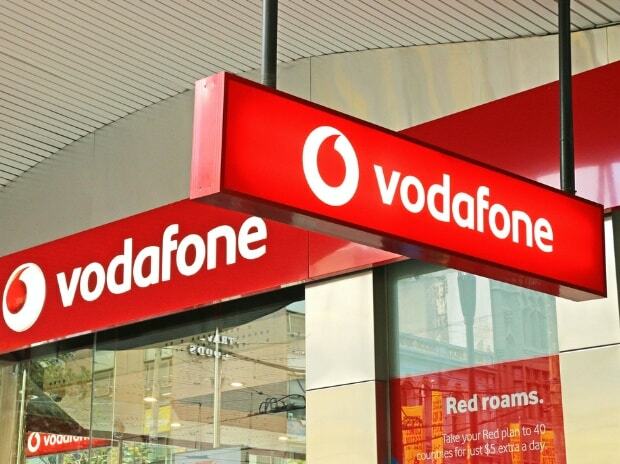 Vodafone noted that in the case of the smallest UK suppliers, it pays within 30 days. Vodafone’s payment delays are part of a broader trend in "supply-chain bullying" that leaves suppliers stranded without cash, according to Lorence Nye, a policy advisor at the Federation of Small Businesses, which represents 170,000 UK companies. This is an acceptable accounting practice in the industry. Even so, criticism has mounted that the biggest auditing firms are too lenient on their clients. The UK this month even abolished its accounting regulator, the Financial Reporting Council, to replace it with a body that will presumably be tougher.